The Basic job description of a Behavior Analyst is to study and focus on the behavior which can be actually measured and observed. At times they turn themselves as Researchers to conduct studies which measure particular influences like environment, behavior or specific audience. The Behavior Analyst job role extends their life to work in different aspects of life such as companies, schools, colleges, government agencies, hospitals and so on. A typical Behavior Analyst should assist, identify the needs and objectives, formulate plans and manage the behavioral problems skillfully. 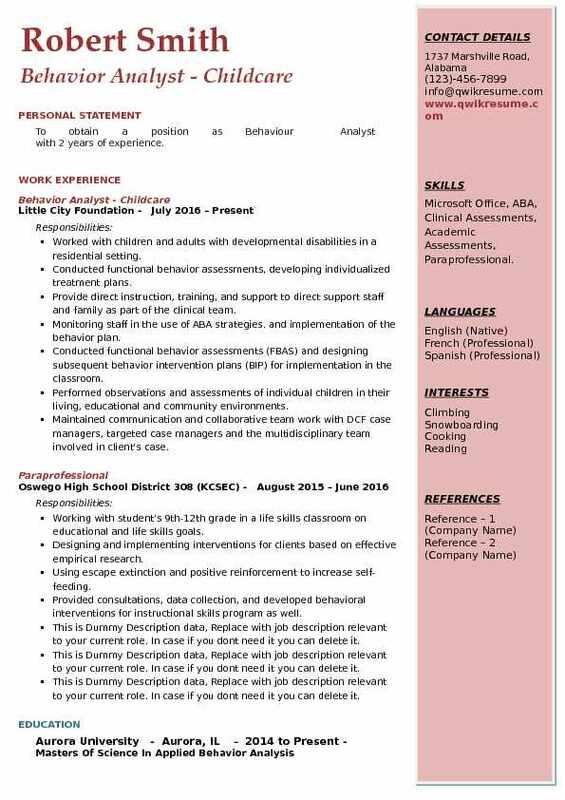 Objective : Over 4 years of experience as Assistant Behavior Analyst in the Educational domain with expertise in providing quality Behavioural services to students and staff training based on current practices in Applied Behavior Analysis. Skills : Behavioral Assessments, Adaptive Assessments, Data Collection, Staff Training, Client confidentiality standards set by FERPA / HIPPA Privacy Rules. 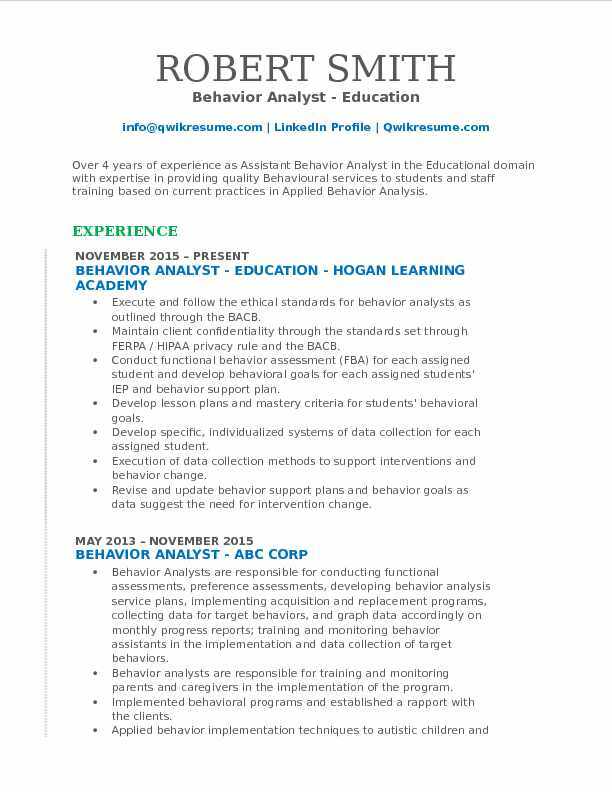 Execute and follow the ethical standards for behavior analysts as outlined through the BACB. Maintain client confidentiality through the standards set through FERPA / HIPAA privacy rule and the BACB. Conduct functional behavior assessment (FBA) for each assigned student and develop behavioral goals for each assigned students' IEP and behavior support plan. Develop lesson plans and mastery criteria for students' behavioral goals. Develop specific, individualized systems of data collection for each assigned student. Execution of data collection methods to support interventions and behavior change. Revise and update behavior support plans and behavior goals as data suggest the need for intervention change. Oversee staff implementation of behavior support plans and behavior goals. 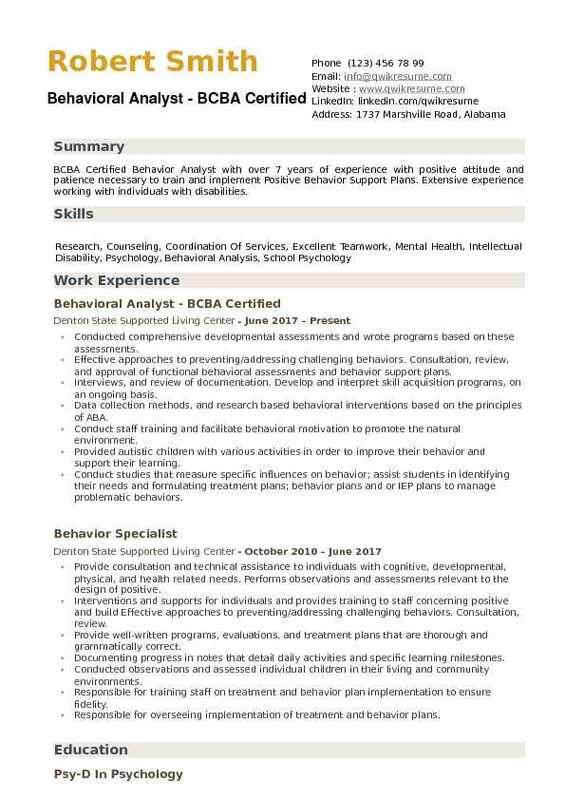 Summary : BCBA Certified Behavior Analyst with over 7 years of experience with positive attitude and patience necessary to train and implement Positive Behavior Support Plans. Extensive experience working with individuals with disabilities. Conducted comprehensive developmental assessments and wrote programs based on these assessments. Effective approaches to preventing/addressing challenging behaviors. Consultation, review, and approval of functional behavioral assessments and behavior support plans. Interviews, and review of documentation. Develop and interpret skill acquisition programs, on an ongoing basis. Data collection methods, and research based behavioral interventions based on the principles of ABA. Conduct staff training and facilitate behavioral motivation to promote the natural environment. Provided autistic children with various activities in order to improve their behavior and support their learning. Conduct studies that measure specific influences on behavior; assist students in identifying their needs and formulating treatment plans; behavior plans and or IEP plans to manage problematic behaviors. 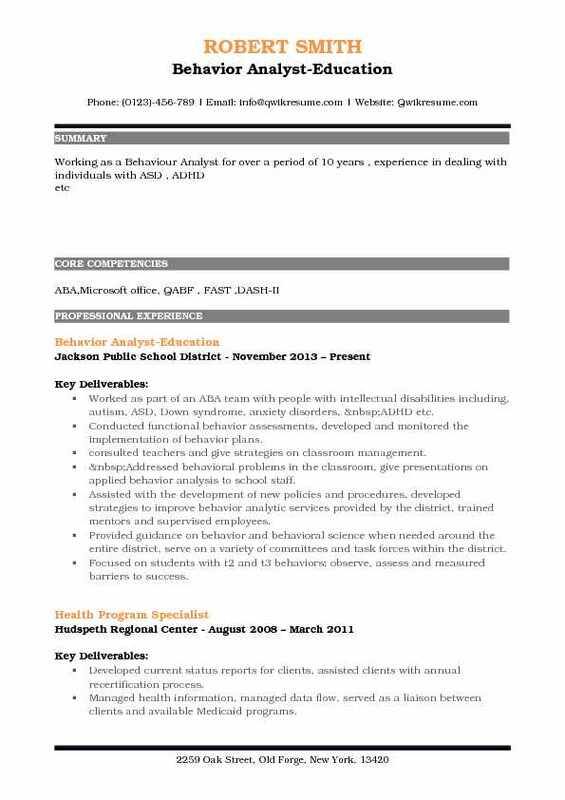 Summary : Working in the field of mental health with an emphasis on applied behavior analysis (ABA), play therapy, and family therapy, for more than 8 years.Work in a group home and independent living environment providing Behavior Analytic services, consulting within schools, and providing a variety of training. Additional experience in practicum work providing play therapy, and family therapy. Working with children with adjustment disorders, emotional disturbance, and autism. Provide behavior analytic services to children and adults who live in either group homes, on an in-home program, or are enrolled in our independent living skills program. Develop and implement individualized programming, and provide training to all team members. 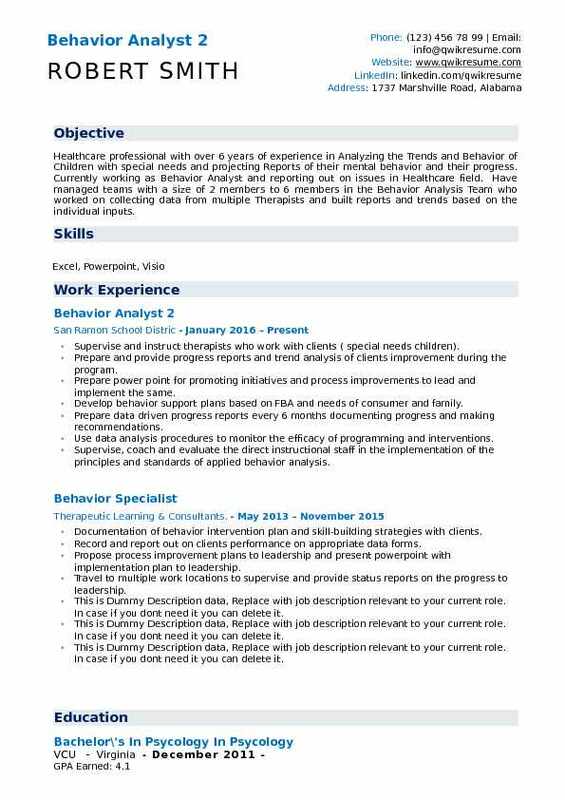 Develop schedules of reinforcement for consumers needed programming from a behavior analyst. Complete overlaps with all staff to ensure consistency amongst staff and environments. Consult with school districts with children receiving services with rem central lakes. Developed autism training material with team members from different regions, and lead the training in the central lakes area. Instructor for professional intervention alternatives (PIA), and teach monthly classes. Conduct skills assessments and functional behavior services Additionally, determine the most appropriate intervention assessments across a wide array of behaviors and individuals receive, sensitive to. Provided individualized clinic based services to adolescents diagnosed with autism who demonstrated severe challenging behavior (clinical caseload of 16 students). Designed and developed teaching programs to address skill acquisition targets for clients based on various functional skills assessments including the ABLLS-R, vb-MACSA CSA, and AFLS. Created community partnerships to provide vocational opportunities for students. Created a graduate student PSI to streamline and standardize graduate training across clinic locations. Analyze mental and socio-emotional barriers to student success, anger- stress management and self-esteem concerns and issues associated with learning. Provide staff supervision, training, and consultation in the home and school settings. Trained and supervised caregivers and staff in the home and community settings by BST standard. Strategized the overseeing of treatment plans for autistic youth. Worked with kids with special needs. Implemented protocols that facilitated the development of the children's program. Collaborated with supervisors to maintain and develop the program for each child. 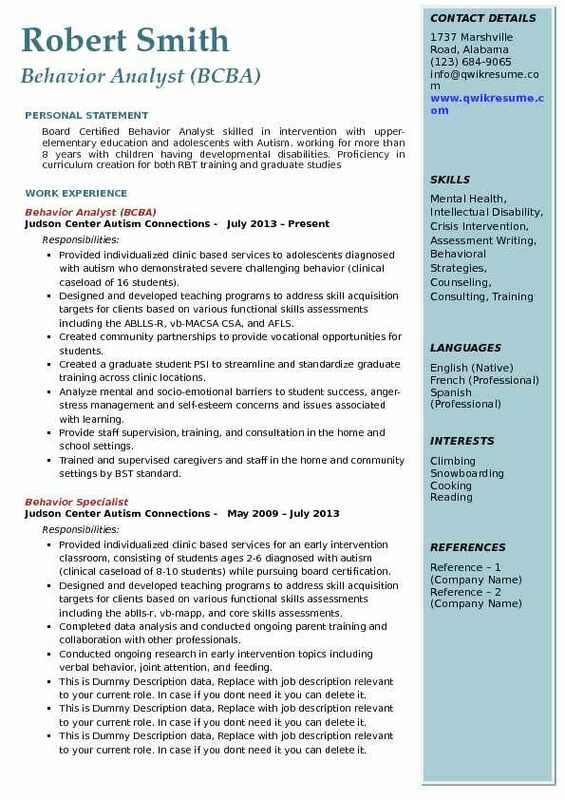 Summary : Board Certified Assistant Behavior Analyst with focused experience towards people within the realm of Autism, Down Syndrome, and Cerebral Palsy Disorders. Researcher and creator of support systems, empowering skills that interact positively with their environment enabling to improve them and their families' quality of life, Reaching satisfied clients, caregivers, and families whom I have provided behavior services for over the past 10 years. 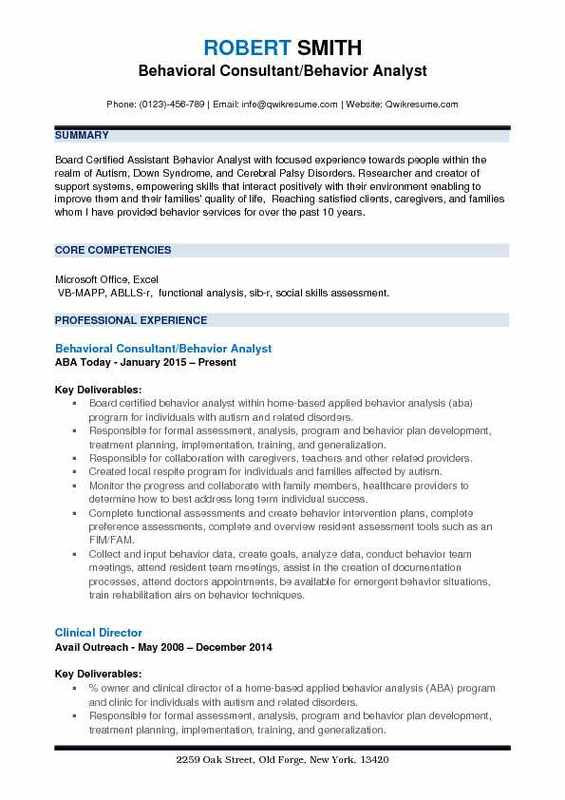 Skills : Microsoft Office, Excel VB-MAPP, ABLLS-r, functional analysis, sib-r, social skills assessment. 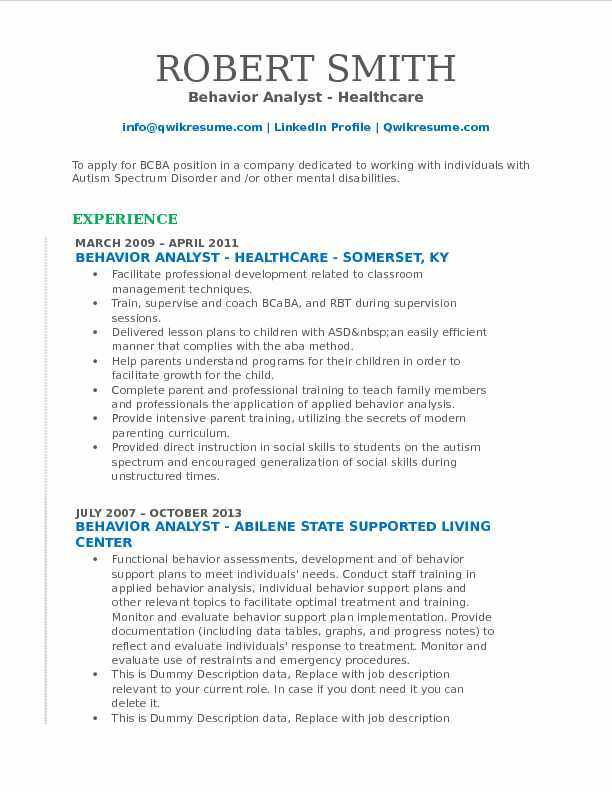 Board certified behavior analyst within home-based applied behavior analysis (aba) program for individuals with autism and related disorders. Responsible for formal assessment, analysis, program and behavior plan development, treatment planning, implementation, training, and generalization. Responsible for collaboration with caregivers, teachers and other related providers. Created local respite program for individuals and families affected by autism. Monitor the progress and collaborate with family members, healthcare providers to determine how to best address long term individual success. Complete functional assessments and create behavior intervention plans, complete preference assessments, complete and overview resident assessment tools such as an FIM/FAM. Collect and input behavior data, create goals, analyze data, conduct behavior team meetings, attend resident team meetings, assist in the creation of documentation processes, attend doctors appointments, be available for emergent behavior situations, train rehabilitation airs on behavior techniques. 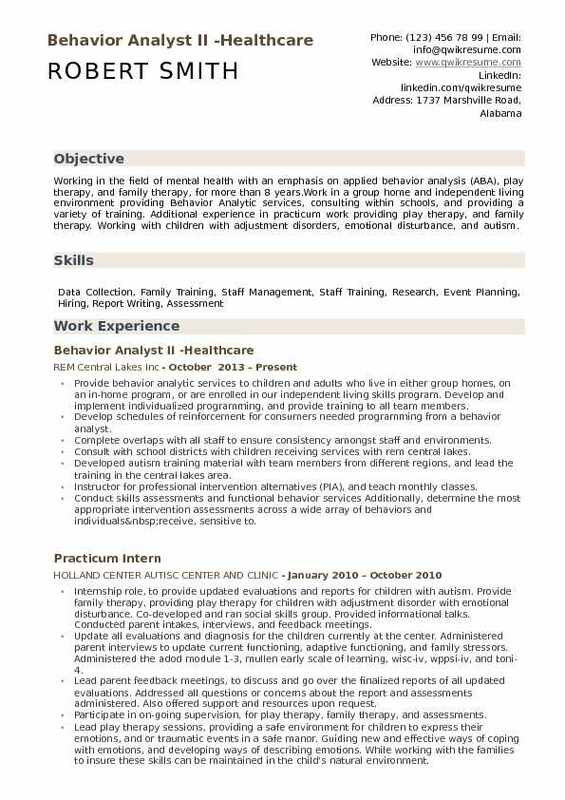 Headline : Healthcare professional with over 6 years of experience in Analyzing the Trends and Behavior of Children with special needs and projecting Reports of their mental behavior and their progress. Currently working as Behavior Analyst and reporting out on issues in Healthcare field. Have managed teams with a size of 2 members to 6 members in the Behavior Analysis Team who worked on collecting data from multiple Therapists and built reports and trends based on the individual inputs. Supervise and instruct therapists who work with clients ( special needs children). Prepare and provide progress reports and trend analysis of clients improvement during the program. Prepare power point for promoting initiatives and process improvements to lead and implement the same. Develop behavior support plans based on FBA and needs of consumer and family. Prepare data driven progress reports every 6 months documenting progress and making recommendations. Use data analysis procedures to monitor the efficacy of programming and interventions. Supervise, coach and evaluate the direct instructional staff in the implementation of the principles and standards of applied behavior analysis. Root Cause Analysis for frequently encountered issues in the Behaviour Therapy field. 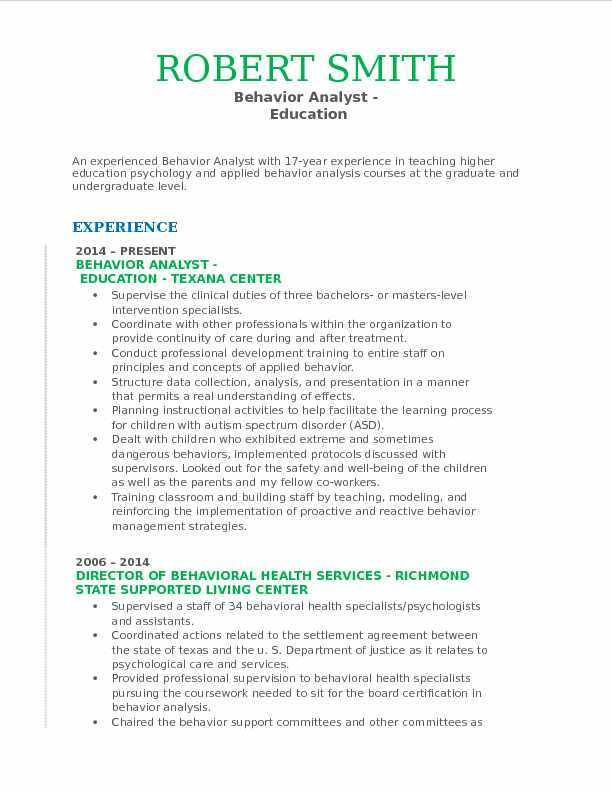 Summary : An experienced Behavior Analyst with 17-year experience in teaching higher education psychology and applied behavior analysis courses at the graduate and undergraduate level. Supervise the clinical duties of three bachelors- or masters-level intervention specialists. Coordinate with other professionals within the organization to provide continuity of care during and after treatment. Conduct professional development training to entire staff on principles and concepts of applied behavior. Structure data collection, analysis, and presentation in a manner that permits a real understanding of effects. Planning instructional activities to help facilitate the learning process for children with autism spectrum disorder (ASD). Dealt with children who exhibited extreme and sometimes dangerous behaviors, implemented protocols discussed with supervisors. Looked out for the safety and well-being of the children as well as the parents and my fellow co-workers. Training classroom and building staff by teaching, modeling, and reinforcing the implementation of proactive and reactive behavior management strategies. 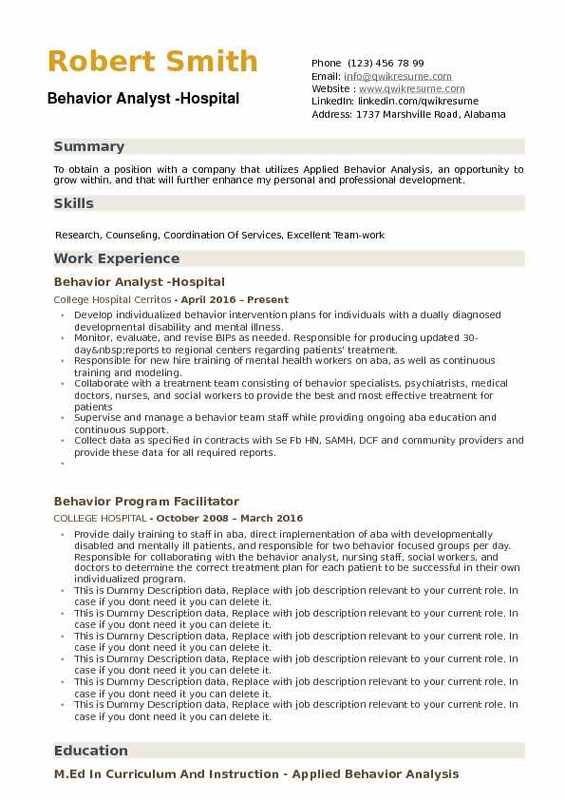 Objective : To obtain a position as Behaviour Analyst with 2 years of experience. 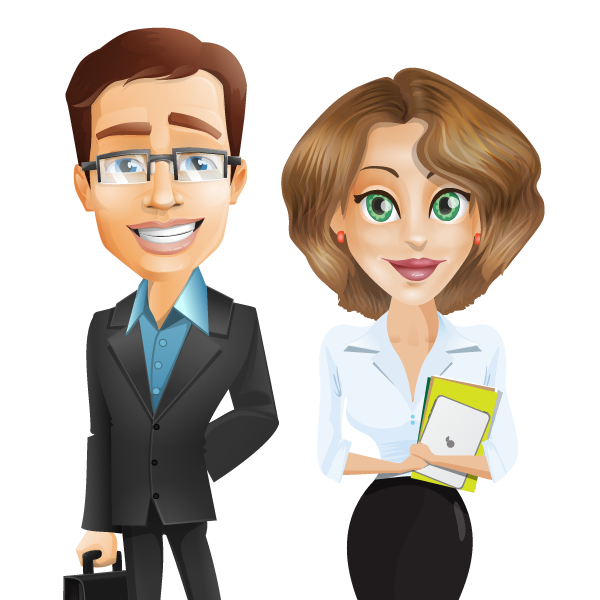 Skills : Microsoft Office, ABA, Clinical Assessments, Academic Assessments, Paraprofessional. Worked with children and adults with developmental disabilities in a residential setting. Conducted functional behavior assessments, developing individualized treatment plans. Provide direct instruction, training, and support to direct support staff and family as part of the clinical team. Monitoring staff in the use of ABA strategies. and implementation of the behavior plan. Conducted functional behavior assessments (FBAS) and designing subsequent behavior intervention plans (BIP) for implementation in the classroom. Performed observations and assessments of individual children in their living, educational and community environments. Maintained communication and collaborative team work with DCF case managers, targeted case managers and the multidisciplinary team involved in client's case. Worked as part of an ABA team with people with intellectual disabilities including, autism, ASD, Down syndrome, anxiety disorders, ADHD etc. Conducted functional behavior assessments, developed and monitored the implementation of behavior plans. consulted teachers and give strategies on classroom management. Addressed behavioral problems in the classroom, give presentations on applied behavior analysis to school staff. Assisted with the development of new policies and procedures, developed strategies to improve behavior analytic services provided by the district, trained mentors and supervised employees. Provided guidance on behavior and behavioral science when needed around the entire district, serve on a variety of committees and task forces within the district. Focused on students with t2 and t3 behaviors; observe, assess and measured barriers to success. 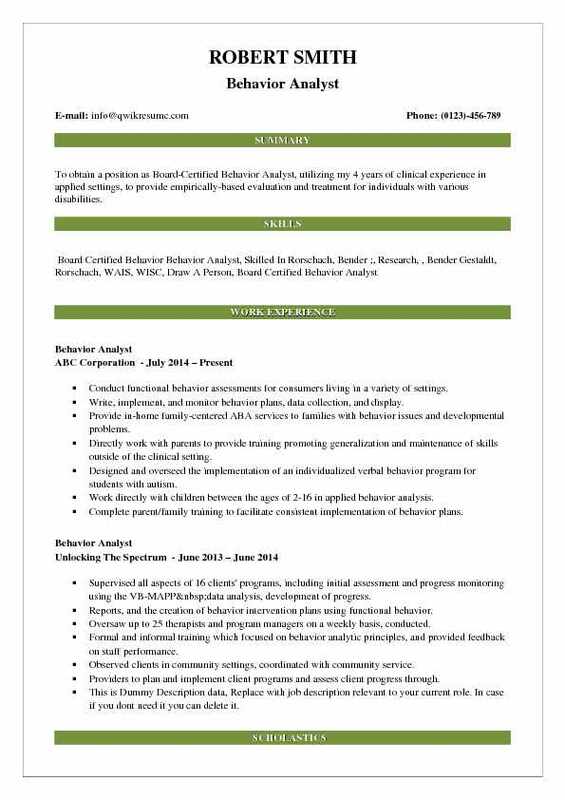 Objective : To obtain a position as Board-Certified Behavior Analyst, utilizing my 4 years of clinical experience in applied settings, to provide empirically-based evaluation and treatment for individuals with various disabilities. Conduct functional behavior assessments for consumers living in a variety of settings. Write, implement, and monitor behavior plans, data collection, and display. Provide in-home family-centered ABA services to families with behavior issues and developmental problems. Directly work with parents to provide training promoting generalization and maintenance of skills outside of the clinical setting. Designed and overseed the implementation of an individualized verbal behavior program for students with autism. Work directly with children between the ages of 2-16 in applied behavior analysis. Complete parent/family training to facilitate consistent implementation of behavior plans. Summary : To apply for BCBA position in a company dedicated to working with individuals with Autism Spectrum Disorder and /or other mental disabilities. Facilitate professional development related to classroom management techniques. Train, supervise and coach BCaBA, and RBT during supervision sessions. Delivered lesson plans to children with ASD an easily efficient manner that complies with the aba method. Help parents understand programs for their children in order to facilitate growth for the child. Complete parent and professional training to teach family members and professionals the application of applied behavior analysis. Provide intensive parent training, utilizing the secrets of modern parenting curriculum. Provided direct instruction in social skills to students on the autism spectrum and encouraged generalization of social skills during unstructured times. Summary : To obtain a position with a company that utilizes Applied Behavior Analysis, an opportunity to grow within, and that will further enhance my personal and professional development. Develop individualized behavior intervention plans for individuals with a dually diagnosed developmental disability and mental illness. Monitor, evaluate, and revise BIPs as needed. Responsible for producing updated 30-day reports to regional centers regarding patients' treatment. Responsible for new hire training of mental health workers on aba, as well as continuous training and modeling. Supervise and manage a behavior team staff while providing ongoing aba education and continuous support. Collect data as specified in contracts with Se Fb HN, SAMH, DCF and community providers and provide these data for all required reports.